Teamwork is Everything! One for All & All for One ... you are the next Millionaire for sure! 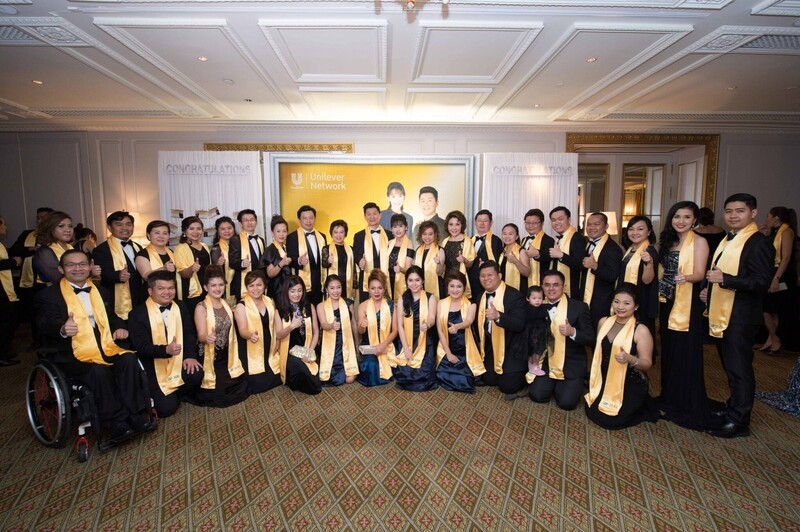 With an acccumulated income of more than 200 million baht through diligent work and genuine success, Unilever Network celebrates its 1st International Executive Business Associates (I.E.B.A.) 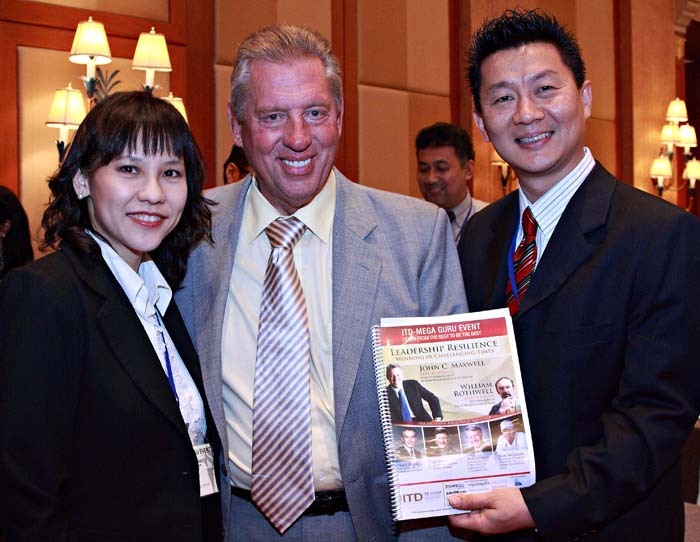 worldwide, Mr. Jerry Looi and Mrs.Jane Looi. 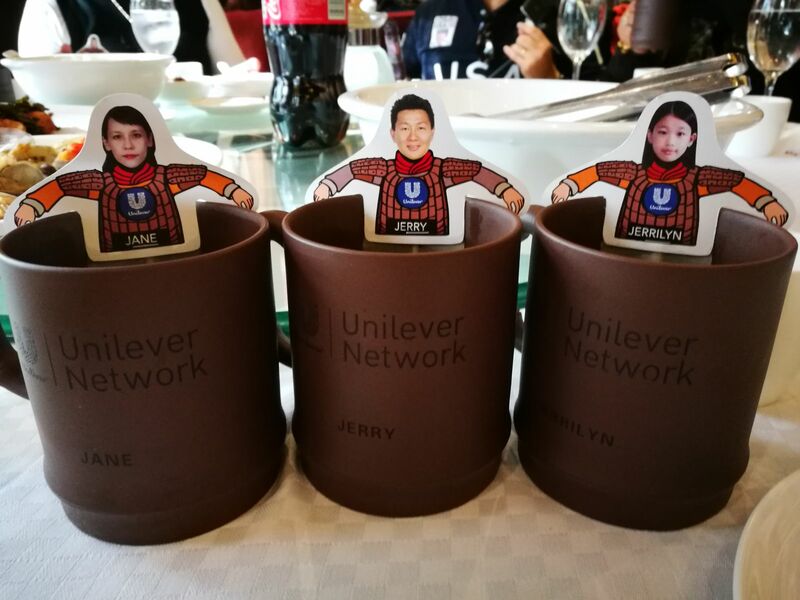 Unilever Network has the Top premium product brands under Top Global FMCG, UNILEVER. 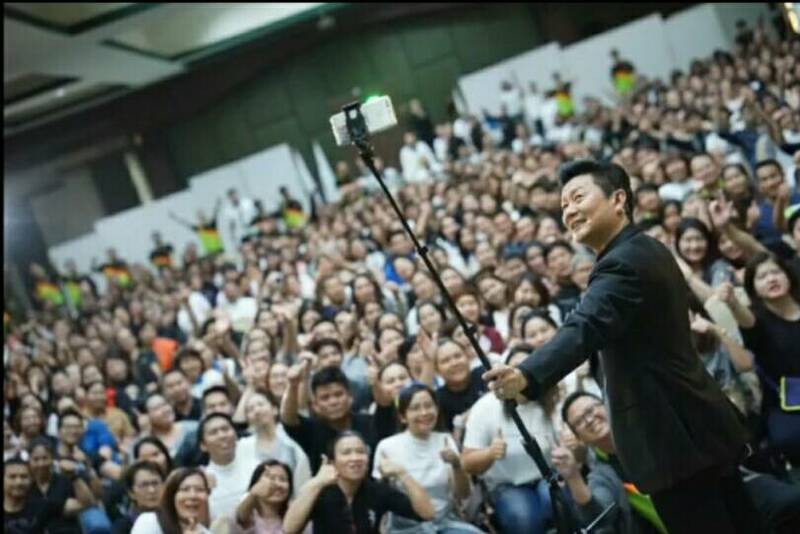 This new channel entity is led by President Suchada Theeravachirakul. 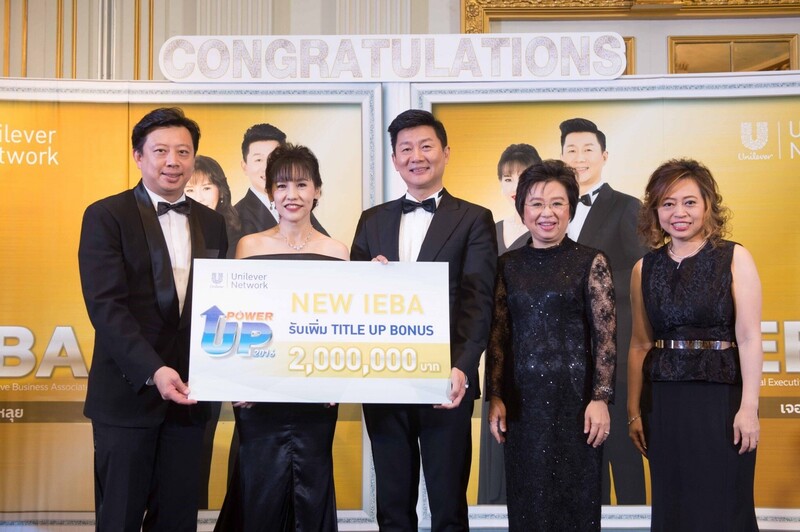 Unilever Network held an "IEBA Celebration Night" on the occasion of Mr.Jerry & Mrs.Jane Looi's success in achieving the 1st International Executive Business Associate (IEBA) position of Unilever Network, and also accumulated a revenue of more than 200 million baht. 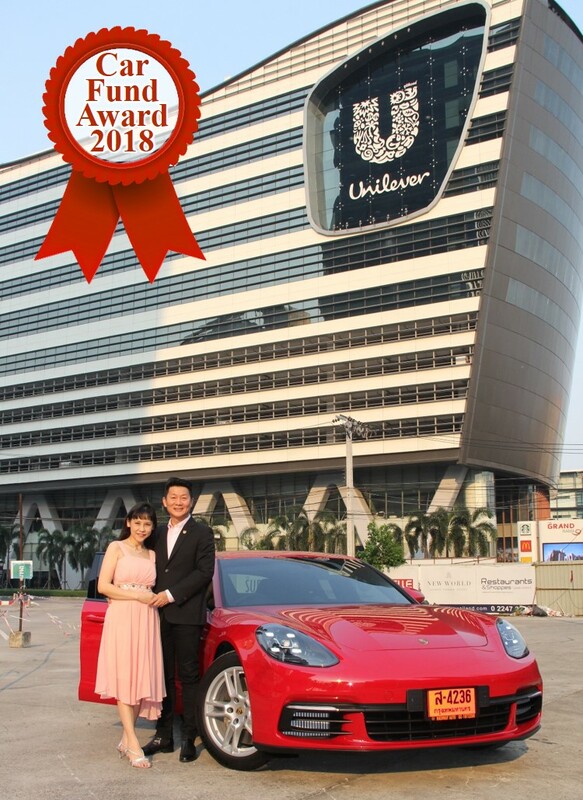 President Suchada Theeravachirakul feels proud and congratulates him, saying "I have known Mr.Jerry and Mrs.Jane Looi for a long time. They are very humble-hearted and highly committed to their work. 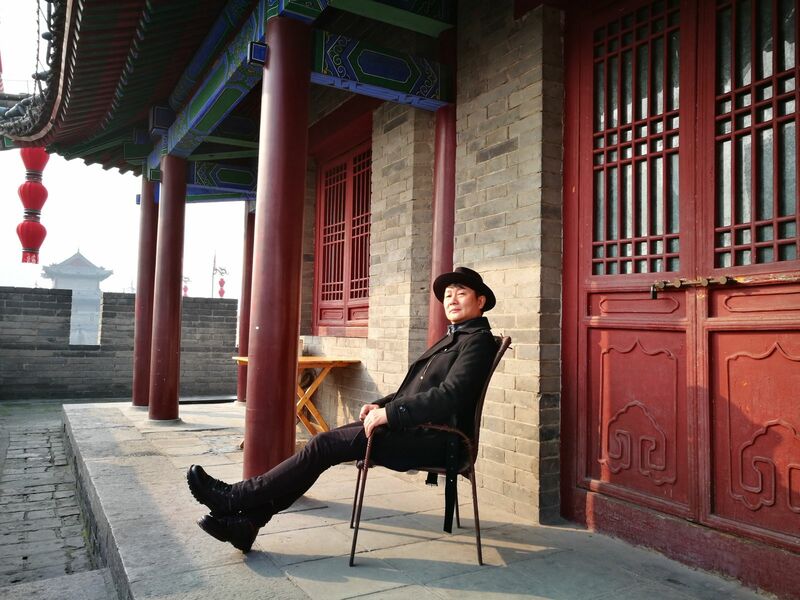 He has full faith and trust in the company since the early years. 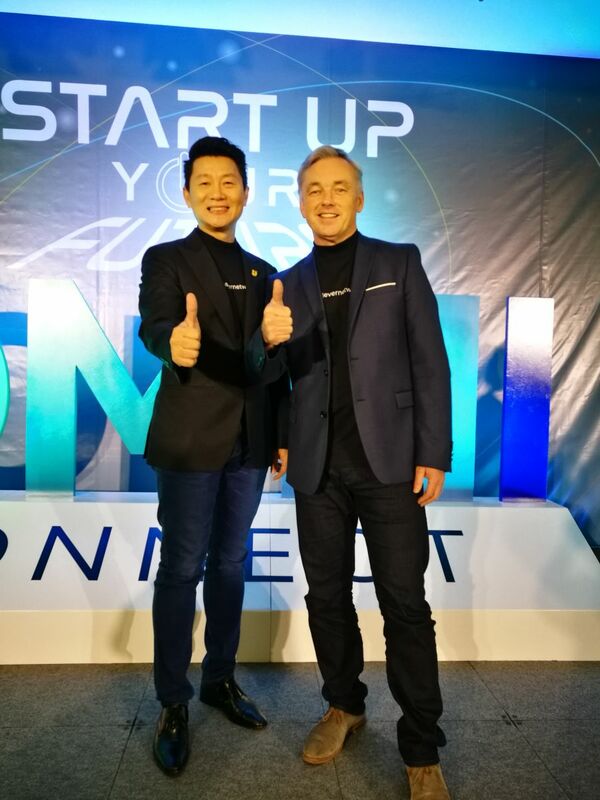 He has an outstanding entrepreneur mindset and wants to share success and happiness to mankind just like the founders of Unilever. 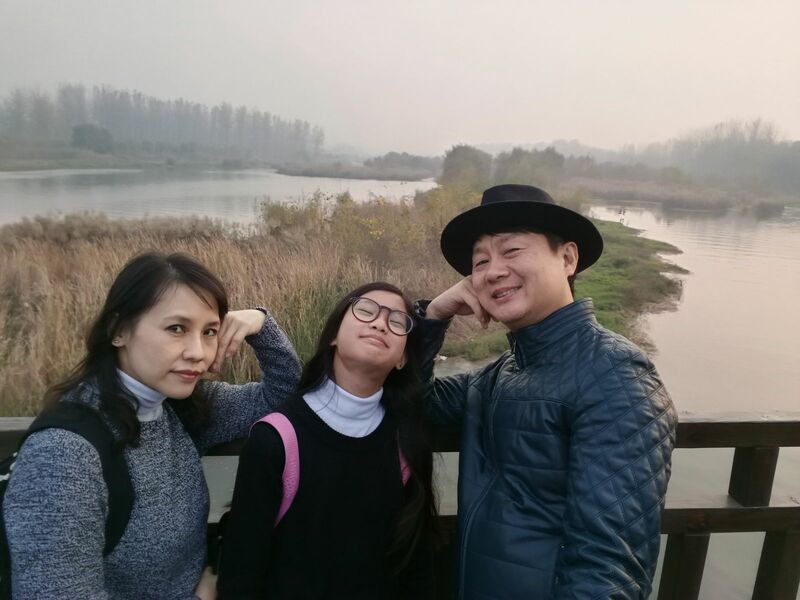 Even with initial obstacles as a foreigner who does not know anyone in Thailand nor know the Thai language fluently, in addition to bearing a debt of 18 million from the economical collapse in 1997, he has no fear of failure. 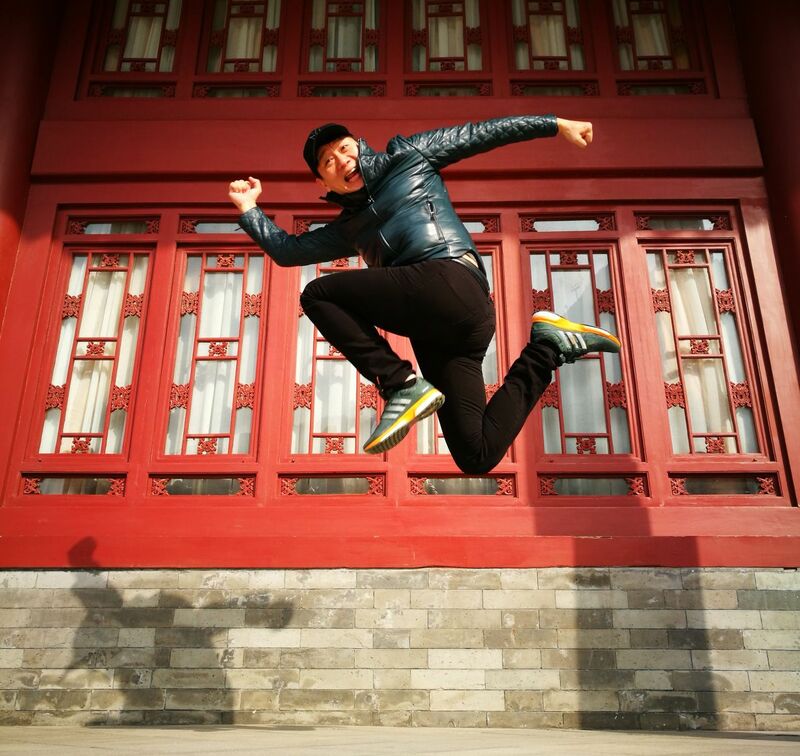 He knows how to Focus on the Priorities and always be able to break down the barriers of fear, all for the sake of his family and a rewarding massive passive income lifestyle. 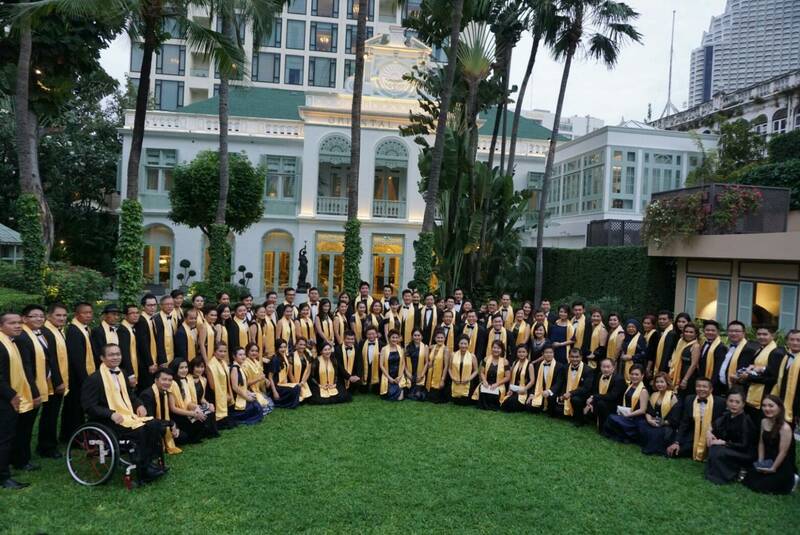 Today he is debt-free and accumulated income of more than 200 million baht, a partner that Unilever Network is very proud of. 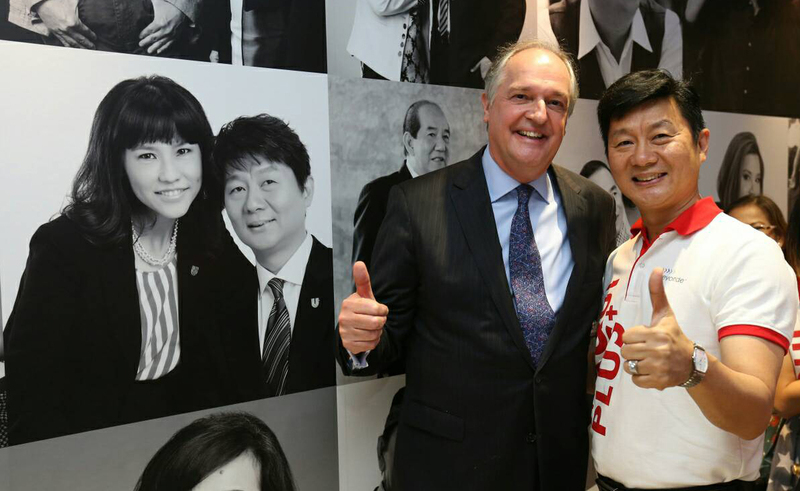 He shared his concept of success saying, "I'm from Malaysia. I come from an average family. 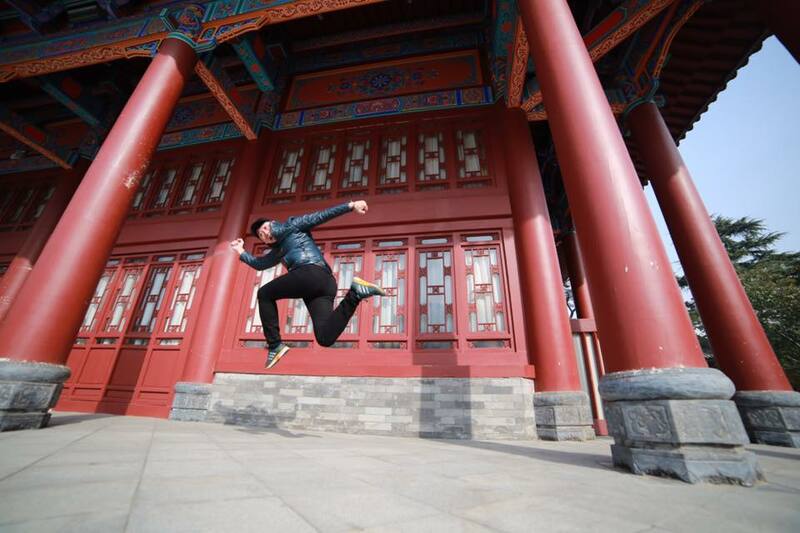 I did not complete my degree but at age of 24, I decided to move to Thailand to pursue my dreams. I wasn't able to speak, read or understand any Thai words at all, but that didn't deter me at all. Many were against my idea of moving to a new country where i do not have any friends or contacts at all. With a clear mission and the drive to be successful in my industry silenced my doubts. And to do my best to provide for my family and the under-privileged, these desires were so strong that they broke all barriers of fear." I received a call from Mrs. Suchada and Mr. Monchai, Thailand Country Manager who invited me to a business lunch and shared the opportunity. 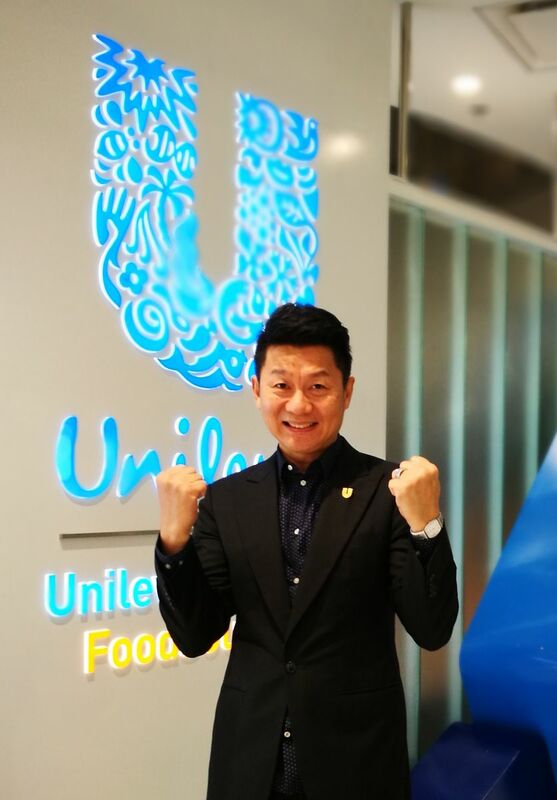 I decided to join Unilever Network business in March, 2001, it was full drive from day one. My income for the first month was only 365 baht. 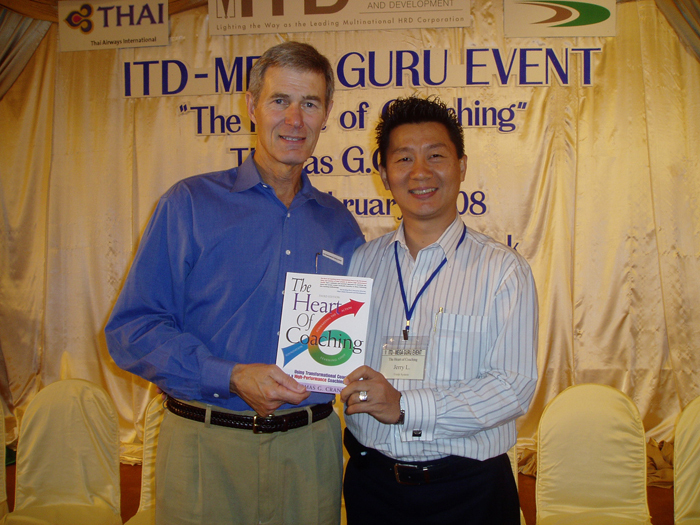 But I was not discouraged, I just kept Moving-Forward recommendations and by 2002 I was in the Million Baht club. I still had my 18 million baht debt at that time. I still took the train to Malaysia for visa runs. In the year 2003, I went up to 10 Million Baht club. 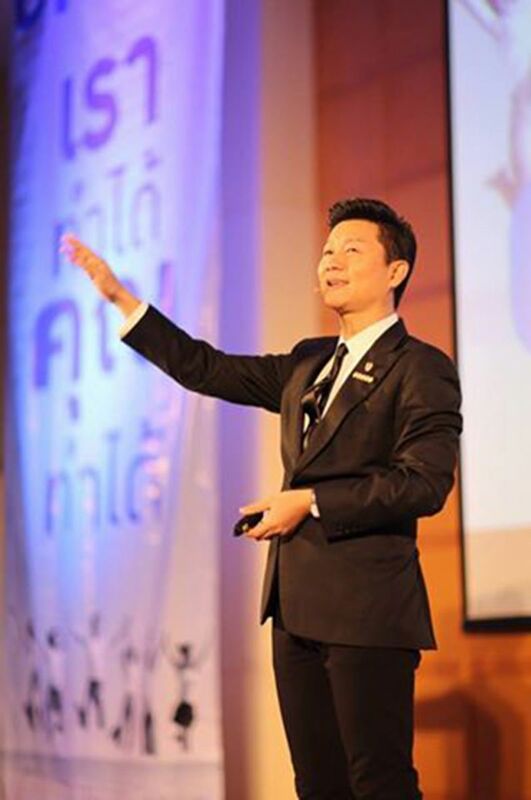 In 2005 to the 30 Million Baht club, in 2006 my accumulated income was 80 million baht. 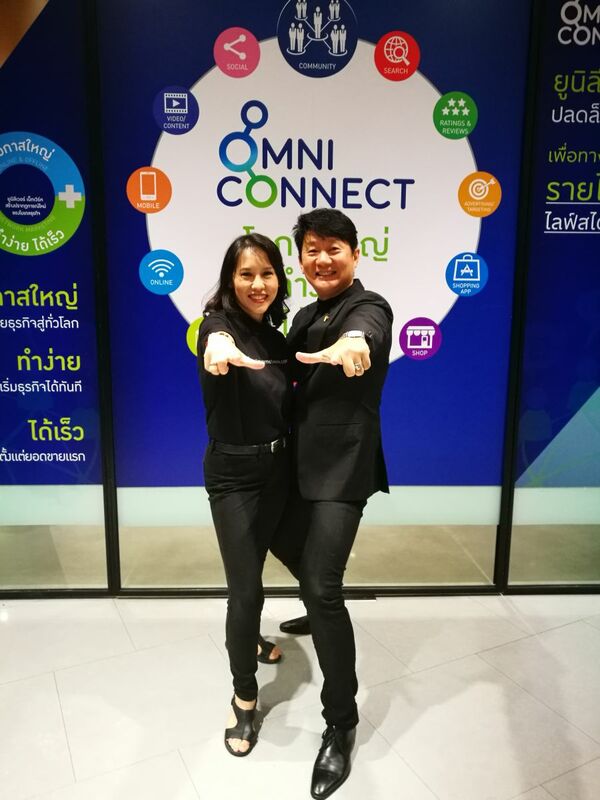 In the year 2008, Regional Executive Business Associate (REBA), in 2010, National Executive Business Associate (NEBA) with a monthly seven figure baht income and growing steadily. Today, I am not only debt-free, I also have accomplished my mission to have a steady income. 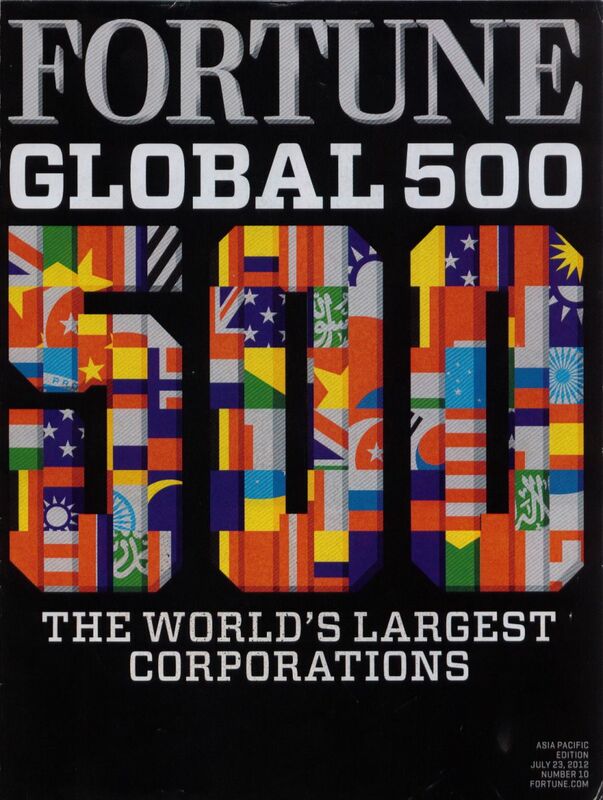 I took the best care of my family and we have toured 30 countries together with Unilever within 15 years. I can easily afford to enrol my children into International schools. The business has given us happiness and subsequently this legacy can be passed to our children. 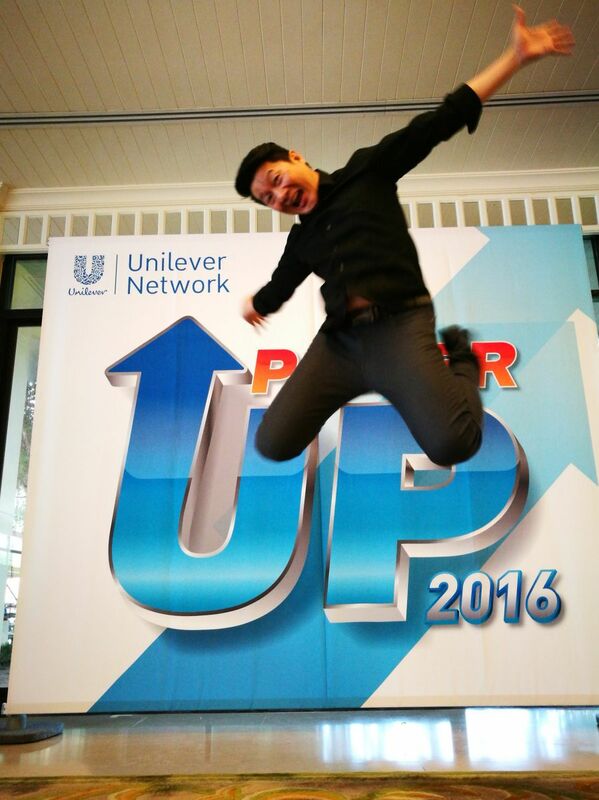 In life growth, I gained immense knowledge from the trainings by Unilever Network, conducted both locally and overseas. I constantly spell success as "Be ProActive, Just Do It, Keep Moving-Forward." I believe many of you are more prepared than me. Our company, UNILEVER is an outstanding company, are you Leveraging it to succeed like me, if YES, success for you is just around the corner. 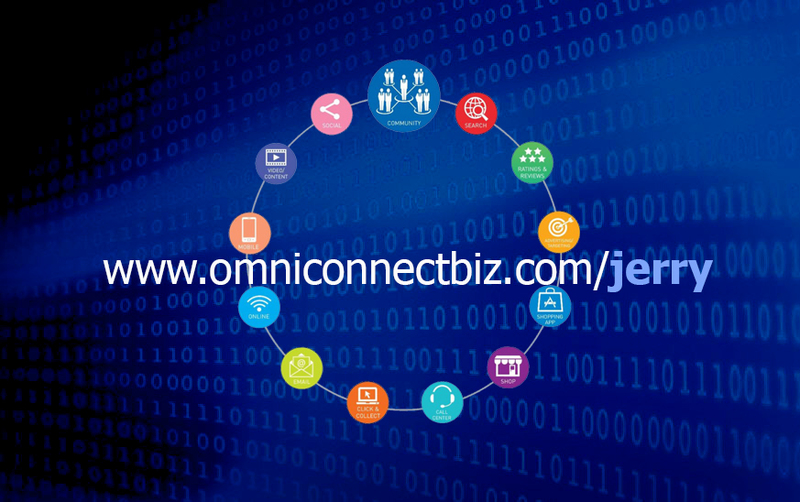 OmniConnect O2O Digital Platform, the next generation Social Retail Network Marketing platform will be creating waves in the industry, they called us, "The Industry Disruptors."